I cannot grumble at the style, value and overall product quality. For the price a great pair of glasses. 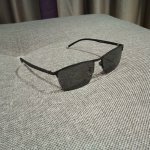 As a wearer of spectacles for many years I thought I would buy another pair as spare but didn't want to pay my usual price - I now wish I had! I waited three weeks for these only to find they appear to have come from China with my personal 'phone number brandished on the package for half the world to see, no wonder we all get dodgy calls! Not impressed with the quality, they were not the cheapest but will probably end up in the bin as I can't see me using them. 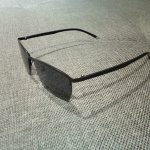 I will go to my optician, pay the proper price and buy a decent pair next time. Hi, I can confirm your order was completed and dispatched within our normal production timescales, delivery was in line with our expectations. The phone number is a requirement for the courier used for this delivery. If you're not happy with the quality please contact our customer services team for a returns form and a refund. Thank you. 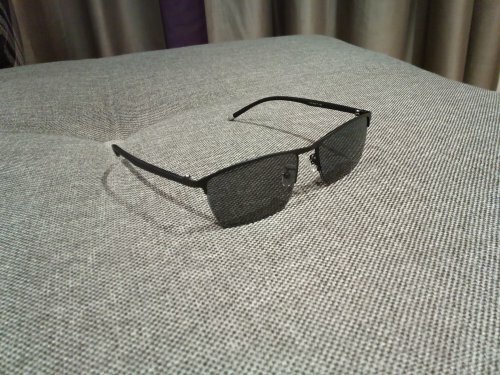 I bought these as they had slightly deeper lenses as I wanted to use them as sunglasses. 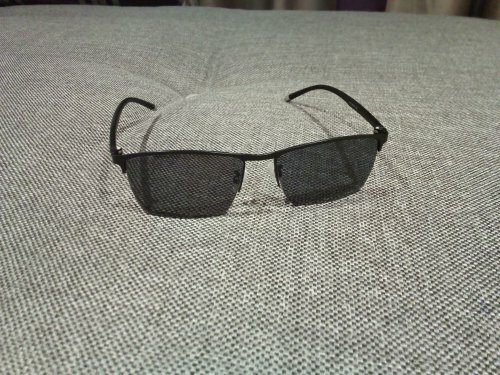 They are very light frames and are very comfortable. The arms are plastic and slightly flexible which makes them very easy to wear for extended periods. 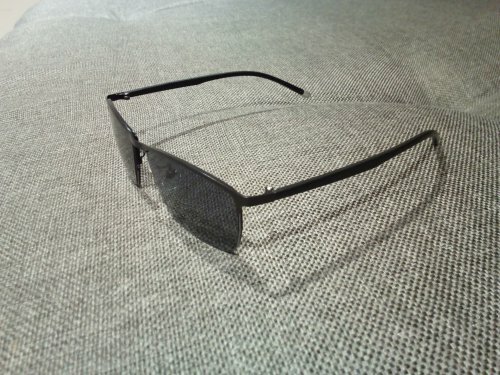 My frames are in black with the dark grey shading, which looks black. I am very pleased with them. 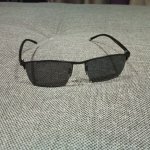 I have used selectspecs for years and will continue to do so. Waited about 3 weeks for these. They look ok but the feel is very thin. Like you could snap them. I get better glasses from my pound shop.